Birmingham is one of the five cities chosen by the government to introduce a Clean Air Zone by 2020, as part of plans to improve air quality and public health. 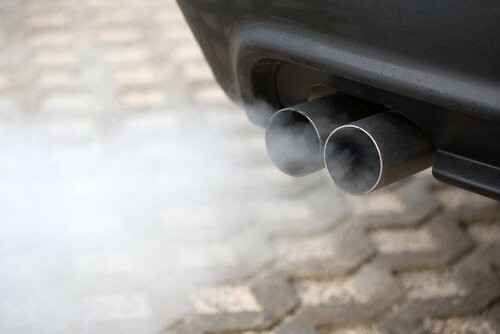 In March, Birmingham City Council’s proposed clean air charges were approved, so what exactly will the introduction of a Clean Air Zone mean for drivers and when will the charges be enforced? Here’s what we know so far. What Area Will the Birmingham Clean Air Zone Cover? The area within the A4540 Middleway ring road will become the Clean Air Zone, but the ring road itself is not included. Who Will be Affected by the Birmingham Clean Air Zone? The charge will only apply to vehicles which are not compliant with certain Euro emission standards. This includes diesel vehicles manufactured before 2015 and petrol vehicles manufactured before 2006. Drivers can use the Transport for London (TfL) website to check whether their vehicle is compliant. How Much Will Drivers Have to Pay? There will be no barriers or toll booths, instead, vehicles entering the Clean Air Zone will be recorded by automatic number plate recognition (ANPR) cameras. Fees will be payable online and motorists who don’t pay up could incur a £120 fine. When Will the Charge Apply? The charge will be in effect all day every day. There will be temporary exemptions for certain vehicles, including those registered within the zone, those bought on finance with terms due to end after the zone is implemented, those used for commuting and those used by individuals visiting hospitals, GPs and care homes within the zone. Permanent exemptions will apply for vans and minibuses registered to provide school and community transport and for vehicles with disabled tax class. When Will the Birmingham Clean Air Zone be Implemented? The zone is due to be implemented by January 2020.